Curated for you and your interests. Pineapple Tour Group is about so much more than the tour. We are experience creators. 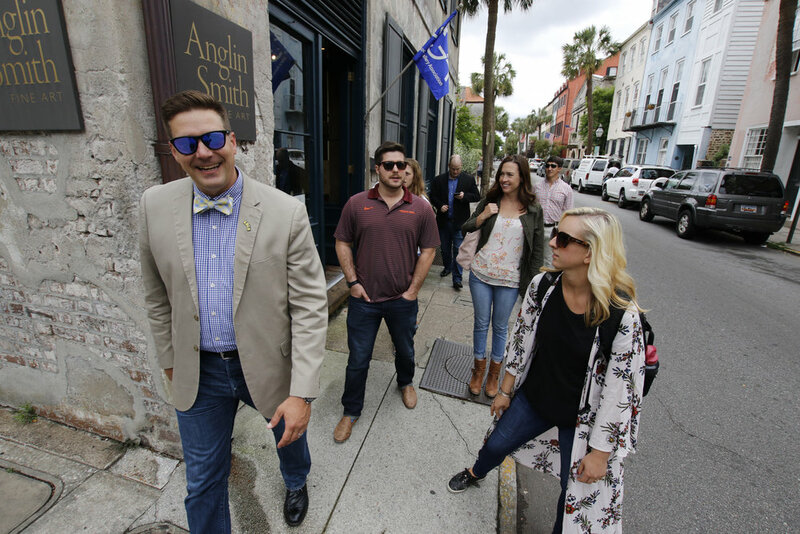 Whether it’s a family trip or a corporate retreat, Pineapple Tour Group would be proud to create a Charleston experience with memories for years to come. Our expert guides are incredibly skilled storytellers and masters of hospitality. You’re in excellent hands. Thank you! We look forward to working with you to create an incredible experience.